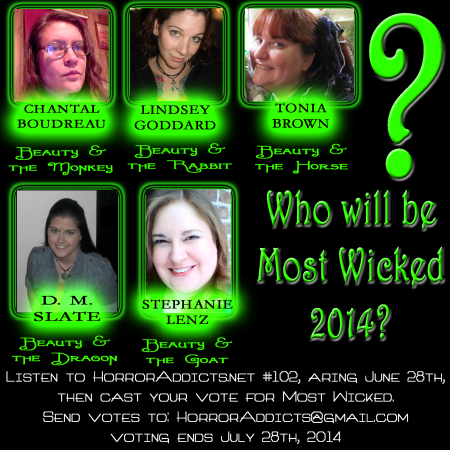 Who is your favorite “Wicked Woman” for 2014? The audio for these stories will post by Saturday June 28th. The text versions will run June 29th-July 3rd. Subscribe to this blog so we can alert you with they post.